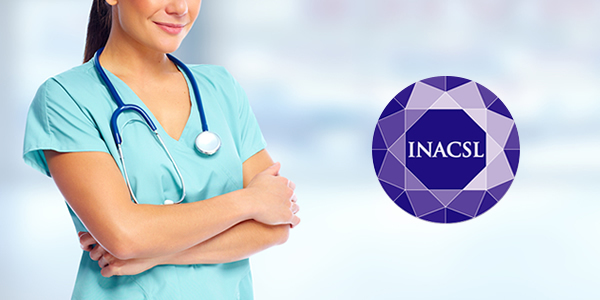 Save the date: Body Interact will be at 14th Annual INACSLConference in Atlanta, GA on June 10-13 in partnership with our business partners EMS Education Management Solutions. This conference, a leading forum for nurse educators, researchers, nurse managers, and staff development professionals, provides the ideal environment to disseminate and gain current knowledge in the area of skills/simulation lab management and simulation enhanced education. Body Interact is considered one of the most advanced 3D Medical training platforms that accelerates critical thinking and clinical decision-making for acute care. Come and try Body Interact on your own!